Our Candy Cart/Buffet are tailored for your events, so it wont clash with your colour scheme. The candy carts and buffets can be catered to your specifications from our selection of sweets. Immerse yourself into your candy cart/Buffets, divulge into sweets you haven't tasted from your childhood. Complete Packages for all on a one full day hire . The sweets can be fully color themed and co ordinated to suit your event. There will be a choice from our range of sweet bags. It will include all glassware, silver scoops & tongs. The jars will be loaded with your choice of sweets from our sweets menus. We deliver, set up and decorate the Candy Cart at your chosen venue before the event is due to commence and then remove the day after the event. 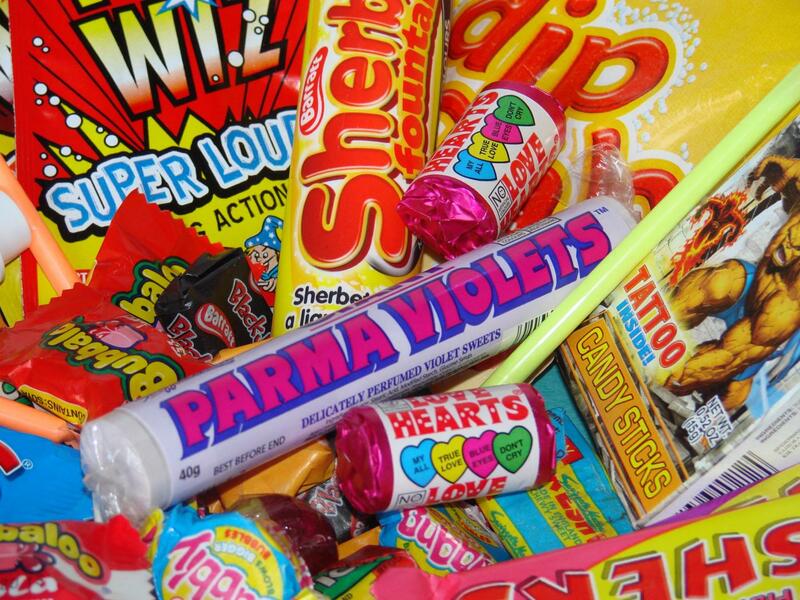 Any left over sweets are yours to keep, but if the cart is left over night we advise you to ask the staff to bag the left over sweets for you.